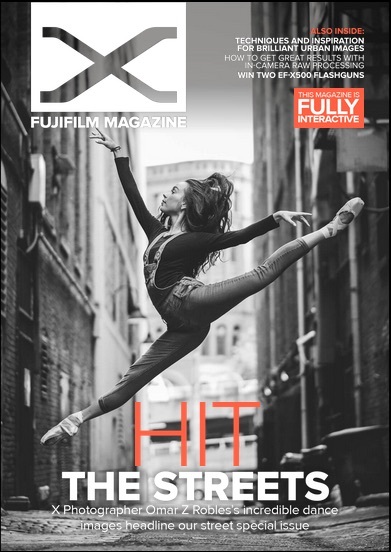 Fujifilm Magazine number 16 came out today with some coverage of the Fujifilm GFX 50S, Fujinon XF23 f2 WR and more. Don’t forget you can download it to your iPad or iPhone via the iOS Fujifilm X Magazine app for an optimal experience. This entry was posted in Fujifilm GFX, Fujifilm GFX 50S and tagged Fuji GFX, Fuji GFX 50S, Fuji GFX50S, Fuji Rumors, Fujifilm, Fujifilm GFX50S, Fujifilm Rumors, FujifilmRumors, Fujinon XF23 f2 WR, Fujirumors, GFX, GFX 50S, GFX50S, Medium Format, Super Full Frame. Bookmark the permalink. Trackbacks are closed, but you can post a comment.